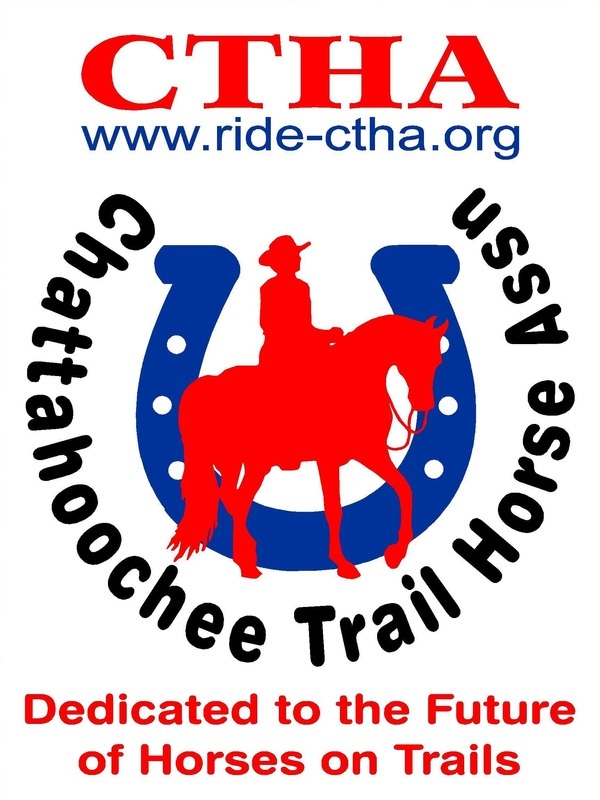 The Chattahoochee Trail Horse Association is dedicated to preserving and enjoying public land trails in north Georgia. CTHA Members pay annual dues that are primarily used by the club to fund trail related efforts and events. While we encourage participation in trail workdays, just by joining CTHA and paying dues, our members are supporting trails in north Georgia. With more than 100 members located throughout Georgia, the club has made contributions to trail maintenance and enhancement at several National Forest locations and State Parks. CTHA believes in enjoying the trails as well. To that end, we lead/sponsor trail rides and camping trips not only in Georgia, but to other venues located in the Southeast. The club is bonded by two common threads – we love horses and we enjoy riding good trails. Let's Ride!